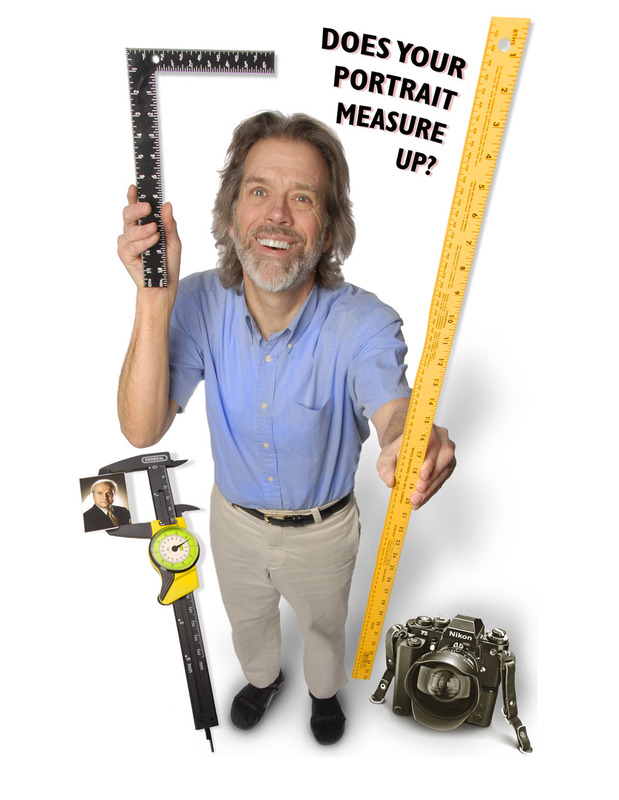 Does Your Portrait Measure Up? 27 Aug Does Your Portrait Measure Up? Not all portraits are created equal, true of many other things as well: cars, restaurants, Hollywood movies, novels, bands, home contractors, and more. But if you do your online research beforehand by looking at what’s out there among professional portrait photographers, you’ll have better success with your own portrait. In one sense, it’s easier to check out a photographer’s work than the work of many other professions that cannot be easily shown on a website. See how the photographers handle the people they shoot. Also see how comfortable and confident the subjects look. Not every photographer is cut out for shooting headshots, portraits, and people. I admire those who excel at shooting sports, landscapes, photojournalism, weddings, fashion, and more. There are many good photographers out there. Make sure to get one!